This summer, our riders will have a 5-minute drive to Bank Farm in the Wyre Forest, where they will be welcomed by our friend Angie Davies. Angie is not just a local riding instructor: she is a former Moffats pupil – and even got married at Moffats! 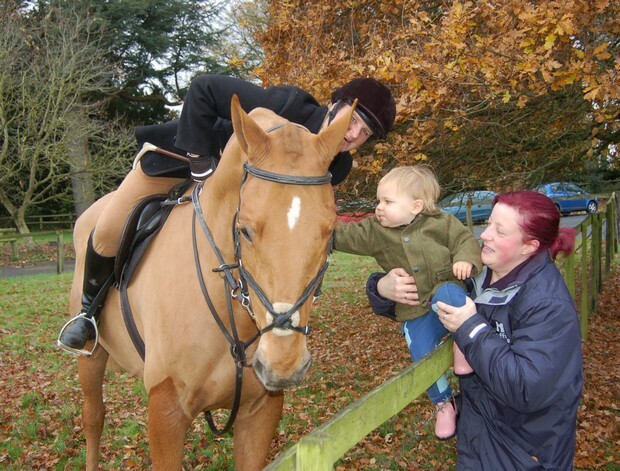 – so she knows us well and is keen to give our children lots of fun at her equestrian centre and in the forest. 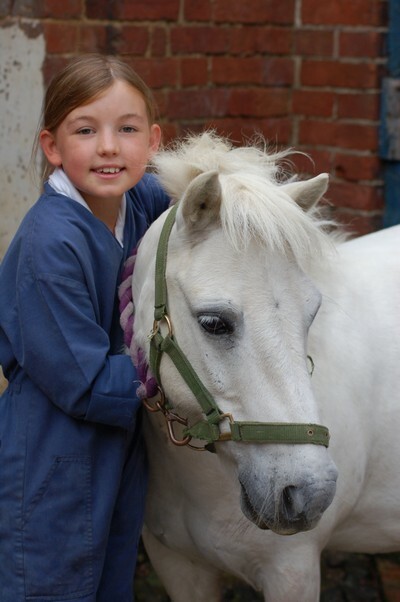 At school, the children will be able to look after and handle our own ponies, working and learning in our beautiful traditional stables.